Xerox Solvent Light Stop Display Film is a light-block polyester material for production of premium display stands. 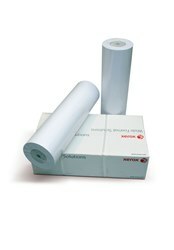 For use on the latest Solvent, Eco Solvent, Hp Latex and UV Curable printers. For production of premium roll up display stands. For production of premium pop up display stands.